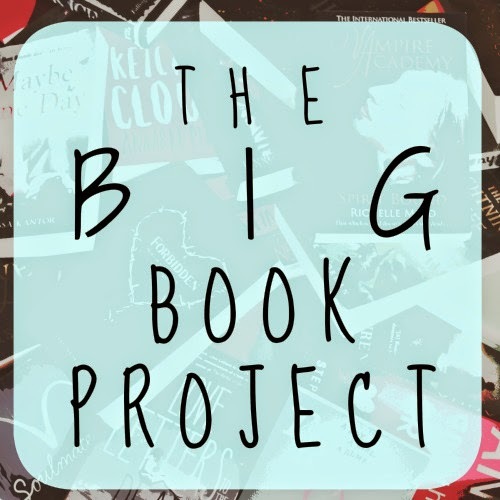 I am really pleased to be one of the contributors for the Big Book Project Blog. 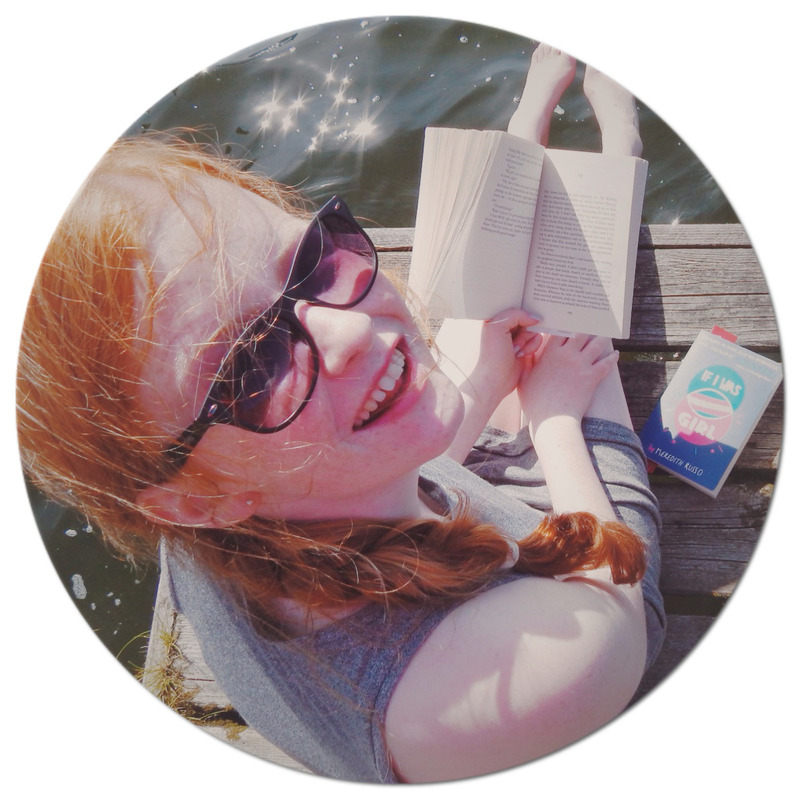 There are a team of Book Bloggers behind the blog, who are passionate about YA- and we want to share that passion with you. We launched on Good Friday; so if you missed it, you can see the launch day posts here. The blog is going to include a lot of exciting content in the near future: Twitter Chats, Author Interviews and all things YA. Come over to the blog- and hang out! Sounds fun - I'm going to head over to the launch day posts to check it out!